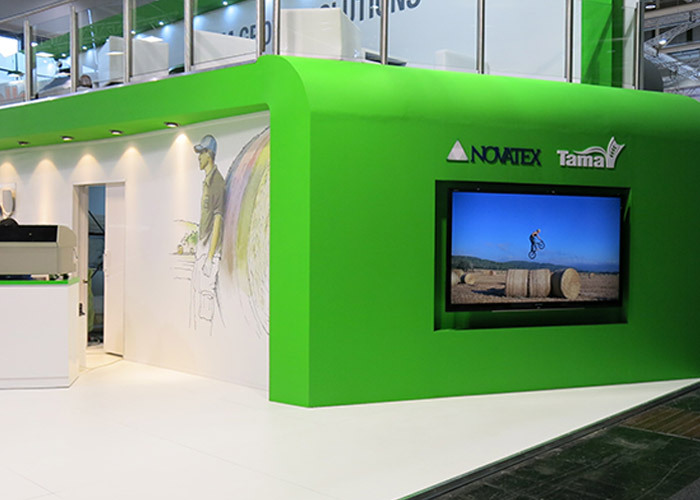 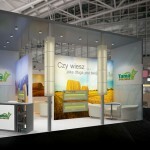 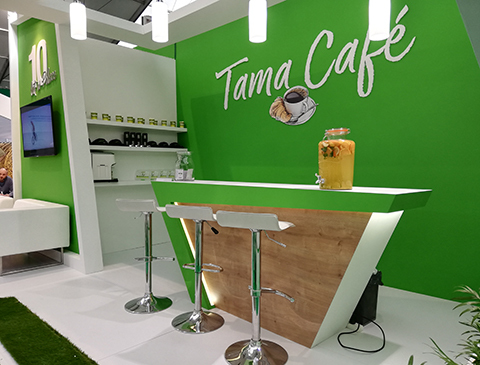 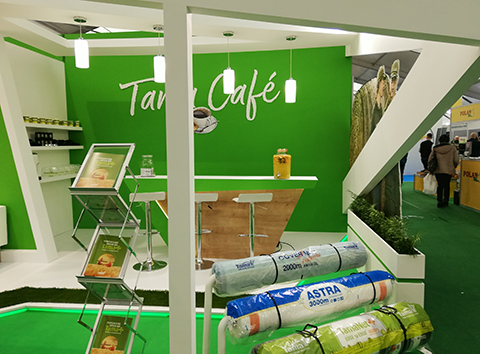 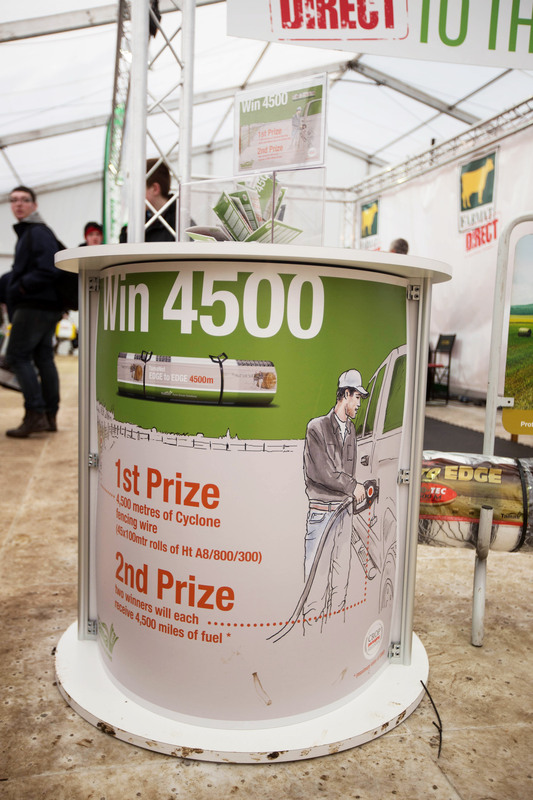 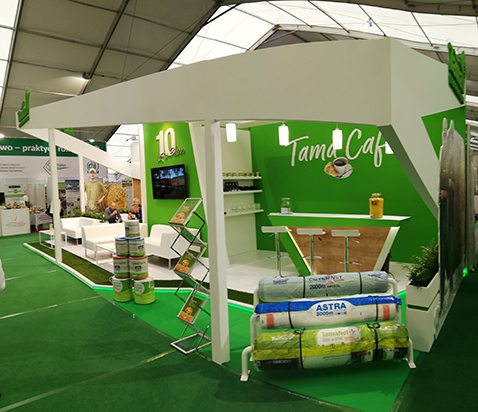 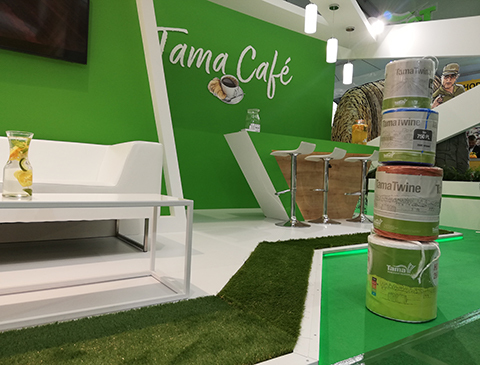 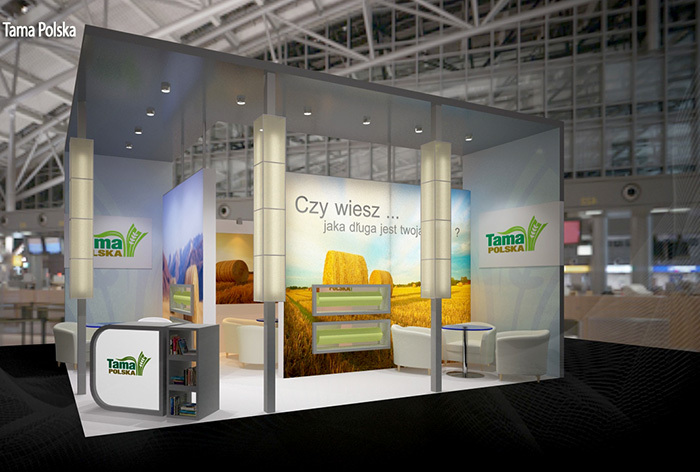 We’d like to congratulate Tama Polska for winning a prize for the most beautiful booth at the Agrotech trade show in Kielce Poland. 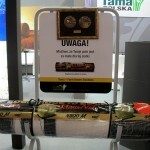 During this successful show, at which they presented Tama’s premium Netwraps and baler twines, they conducted a press conference. 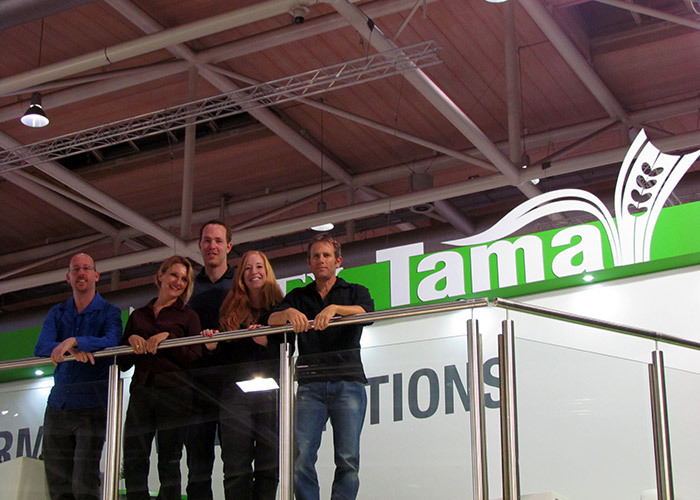 In addition to the professional knowledge from Tama’s expert, the guests enjoyed hot coffee and warm hospitality. 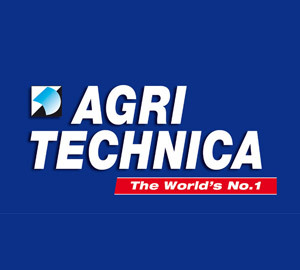 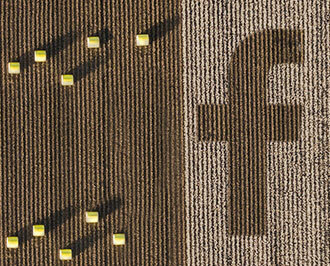 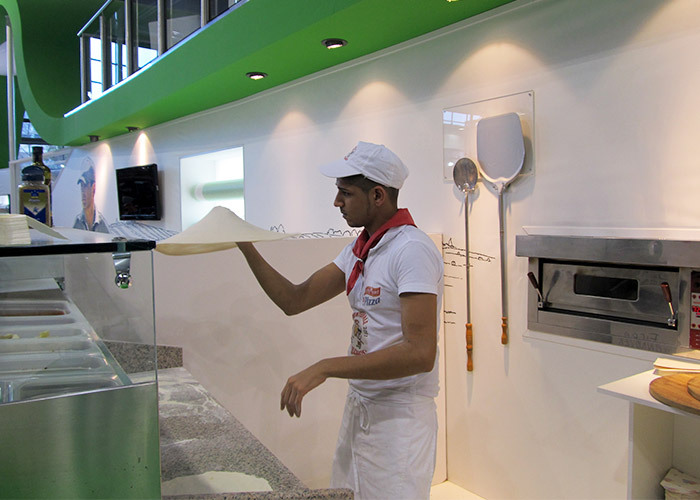 The world’s biggest shows of Agriculture – Agritechnica 2015. 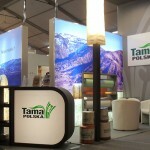 Tama Plastic Industry with its impressive buildings fair. 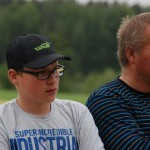 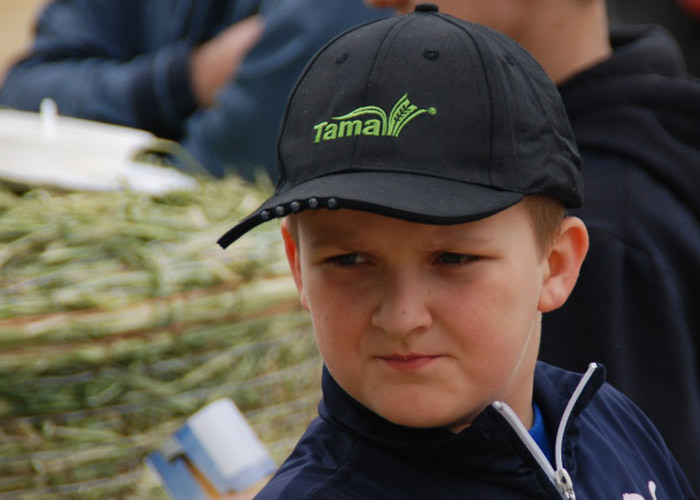 The directorial debut of Tama Polska Sales Manager – Wieslaw Wasilewski. 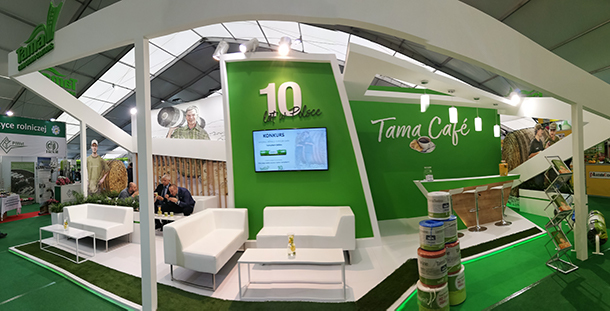 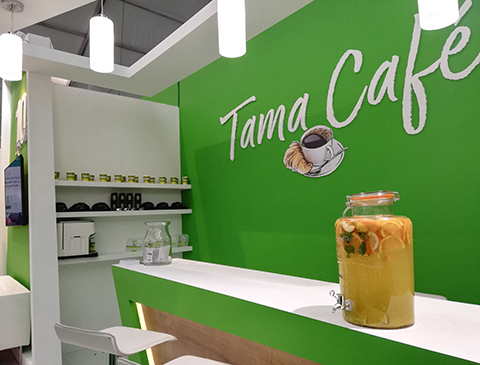 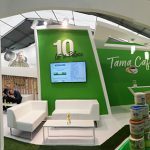 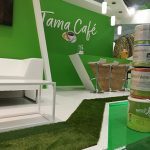 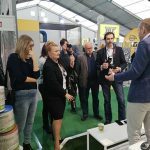 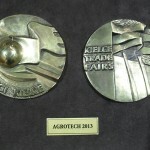 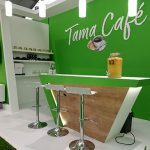 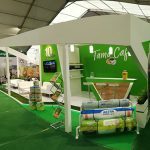 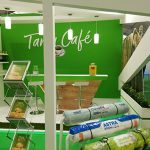 Tama Polska won award for an interesting booth arrangement during 21th Agricultural Technology Fair AGROTECH 2015 in Kielce. 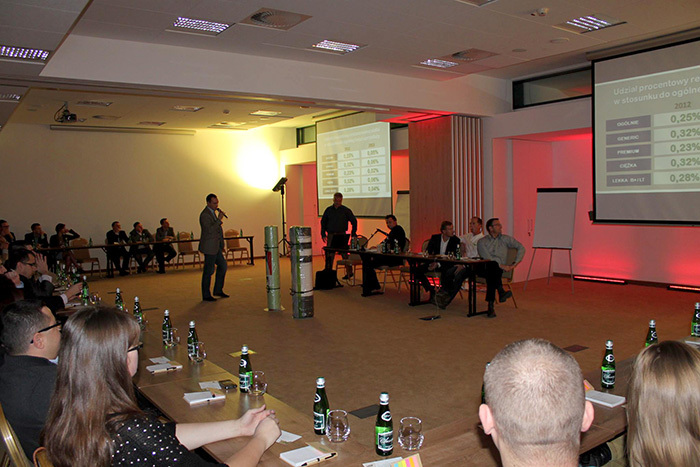 19 – 20 November at Głęboczek Vine Resort & Spa Hotel a summary of the 2014 sales season took place. 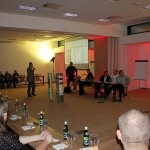 The meeting special guest was well-known sales trainer – Jakub Lewandowski from company – Pasja Grupa Dobrych Trenerów. 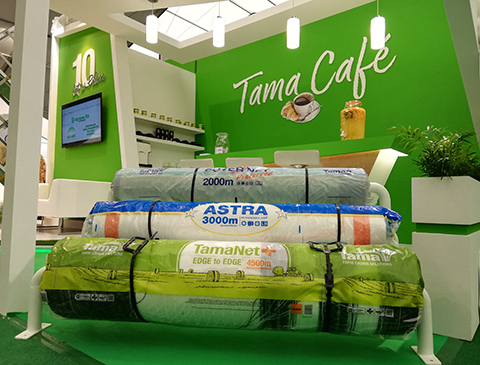 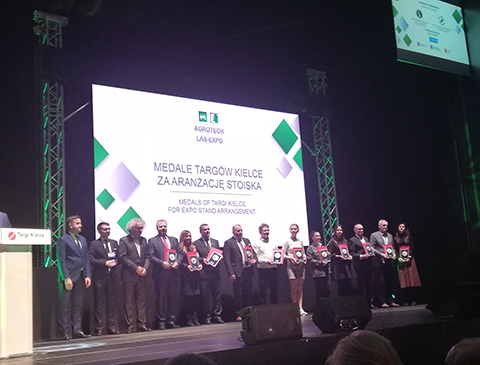 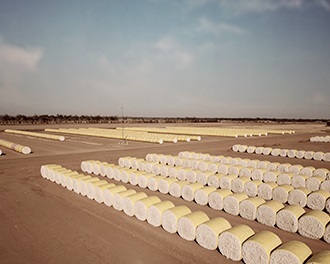 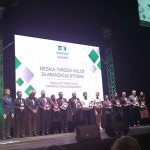 Dealers were awarded in the following categories: The largest sale of Tamanet 4500m netwrap, The largest sale of Premium products, Highest sales growth and The largest total sale. 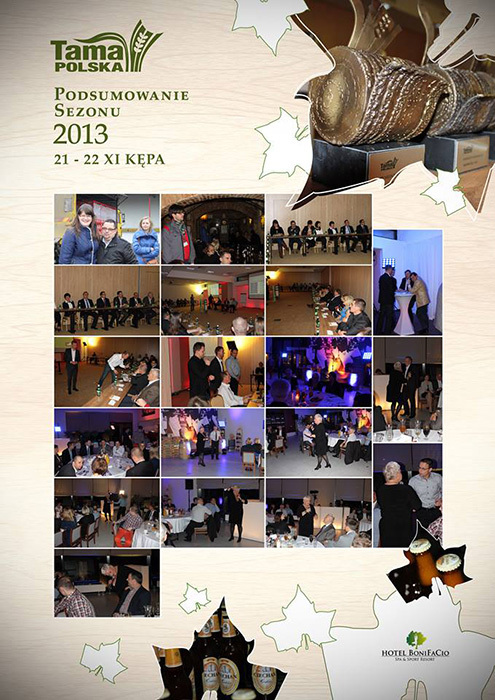 Thank all guests for joining us. 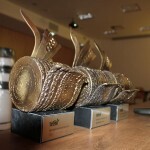 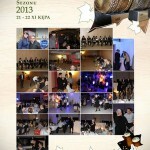 Congratulations to all winners. 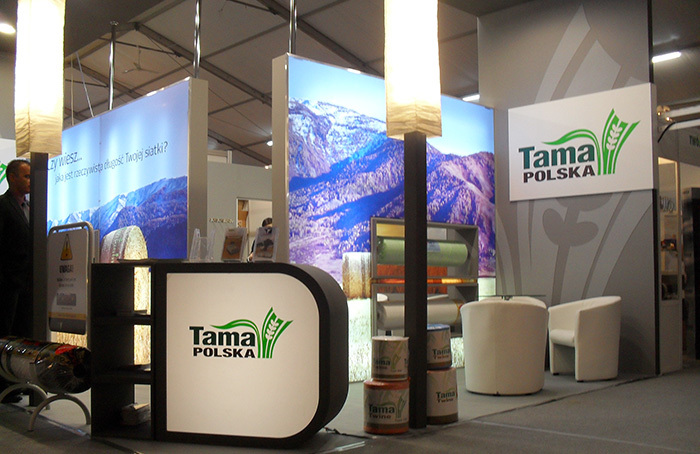 Watch us on Facebook: Tama Polska facebook page. 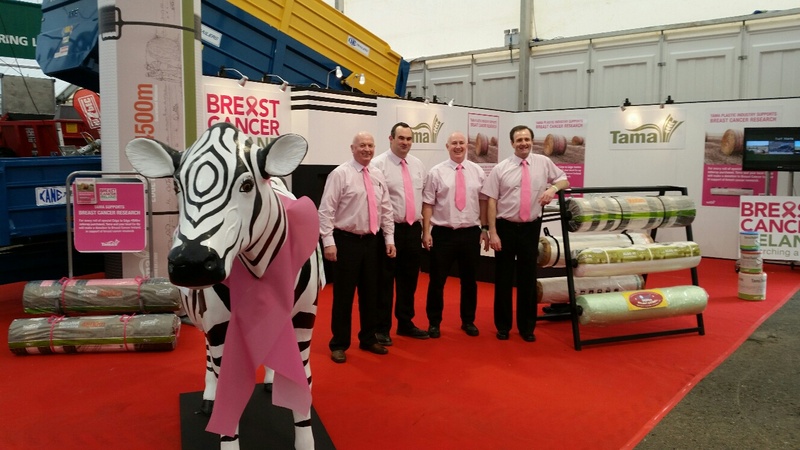 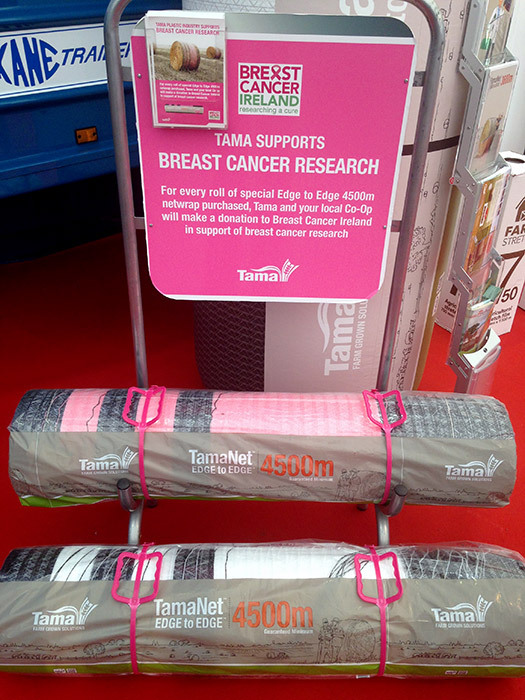 This season, leading crop packaging manufacturer Tama Plastic Industry has made a limited production run of pink and black netwrap to raise awareness of breast cancer in rural communities. 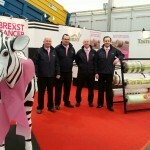 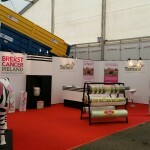 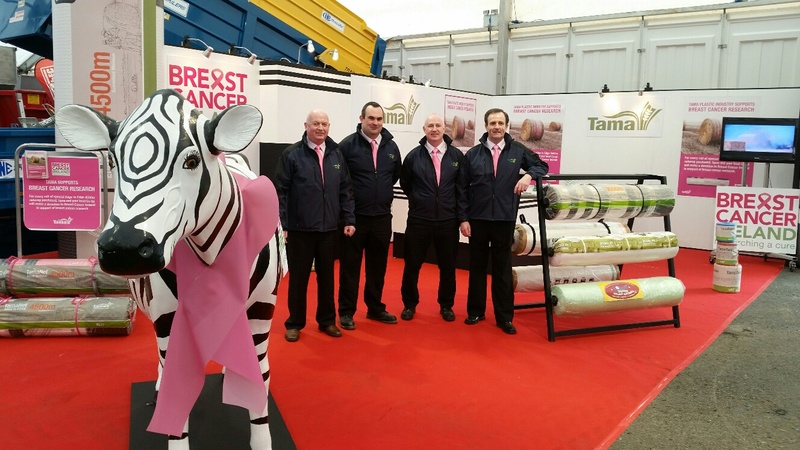 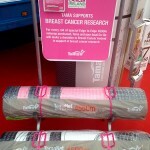 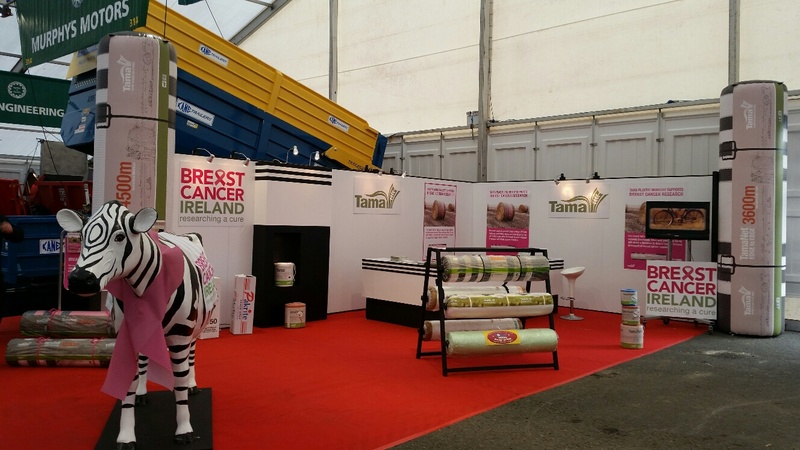 Tama Ireland supporting Breast Cancer Research at our stand at the FTMTA show in Punchestown Co Kildare. 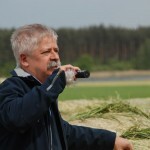 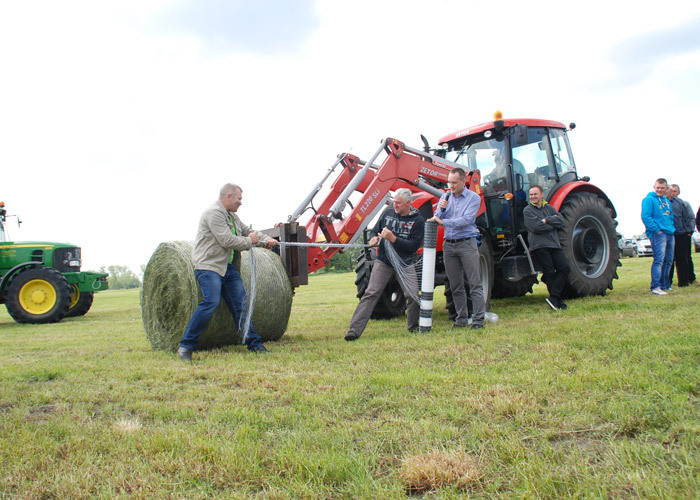 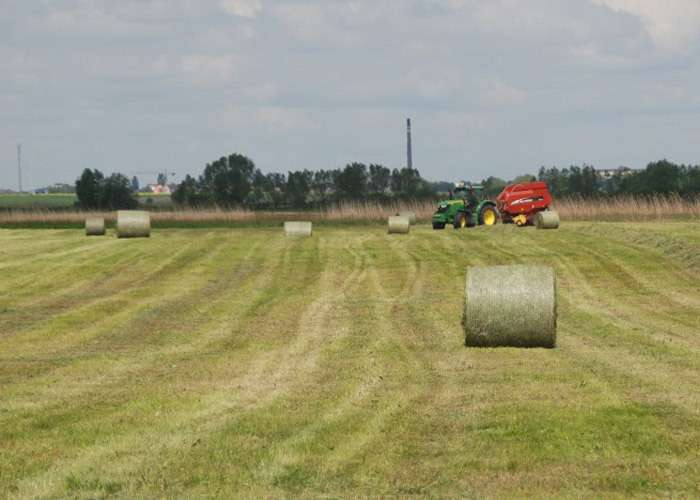 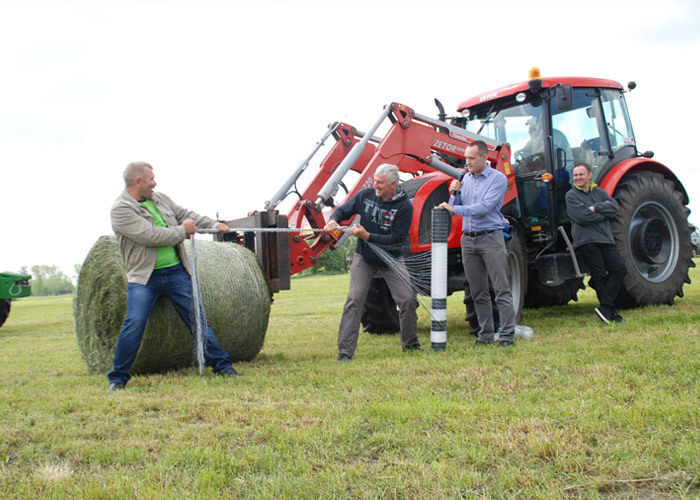 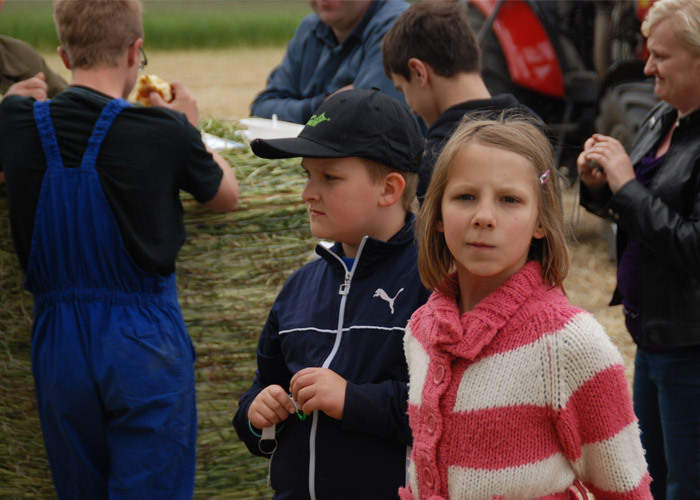 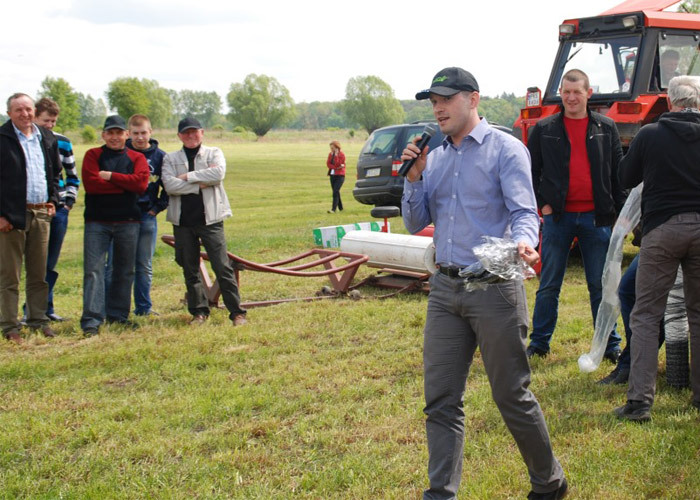 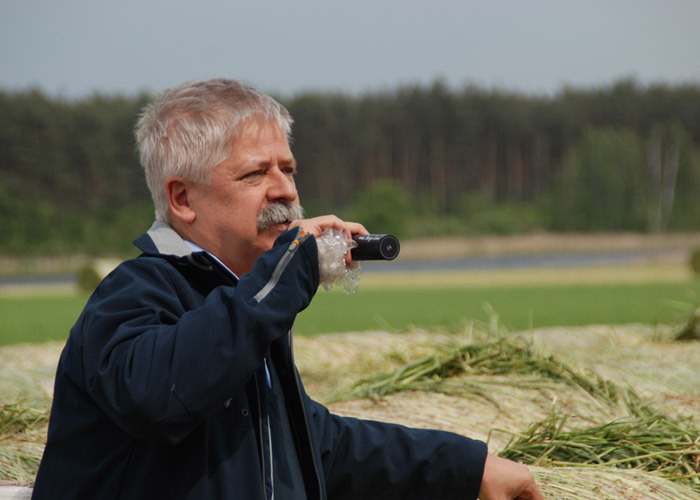 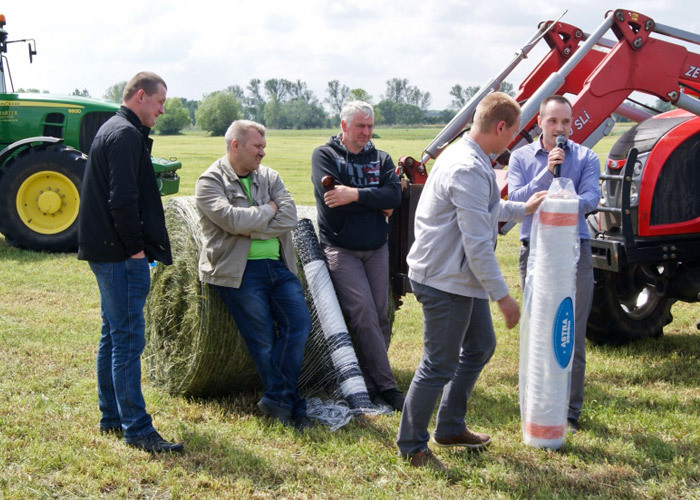 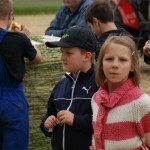 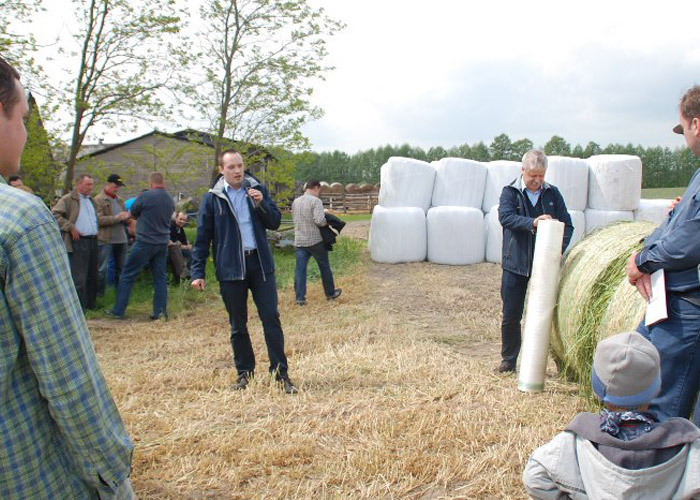 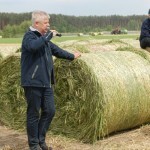 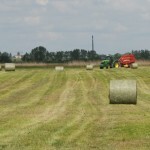 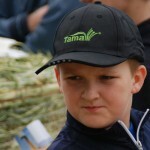 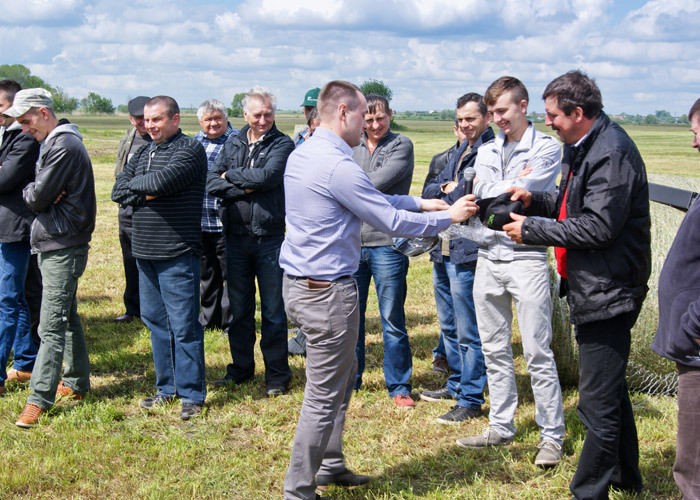 May 7 in Redczyce (Poland) and May 15 in Nielęgowo (Poland) polish Tama distibutor organized workshops for the farmers. 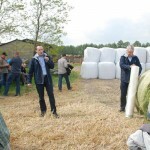 The topic was about silage and hay preparation. 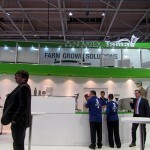 Polish Tama team participated in the meeting. 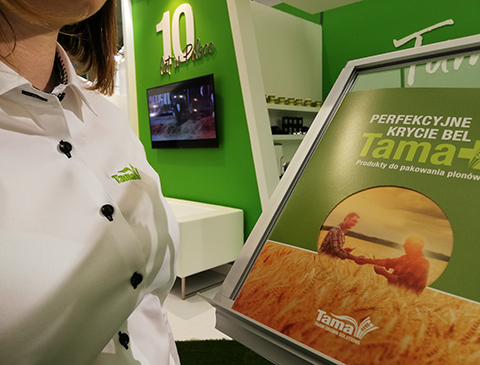 It was a great opportunity to present the latest solutions proposed by Tama and for exchange the opinions with our customers. 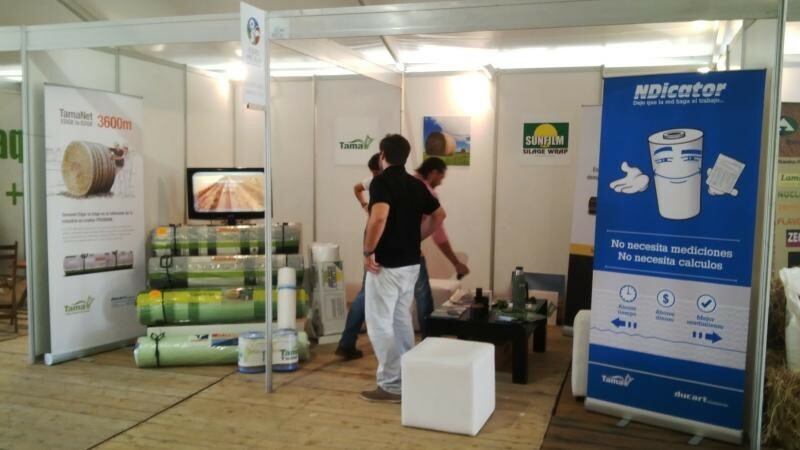 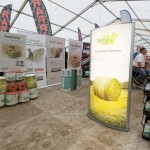 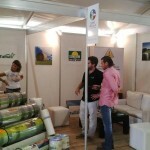 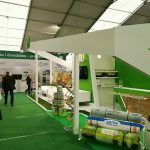 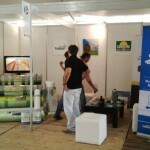 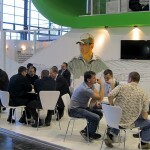 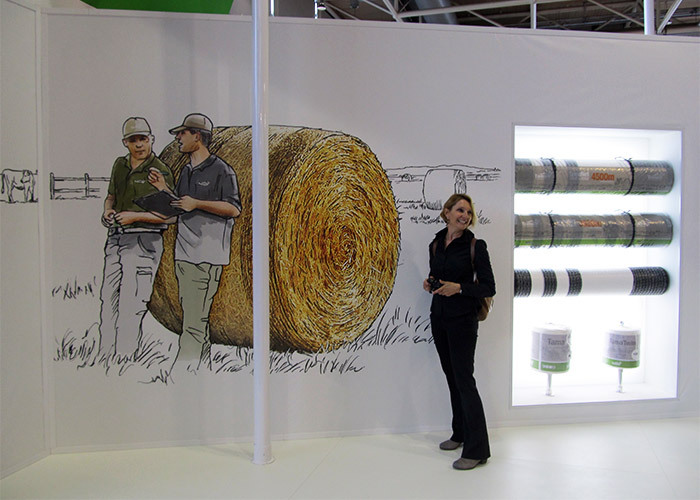 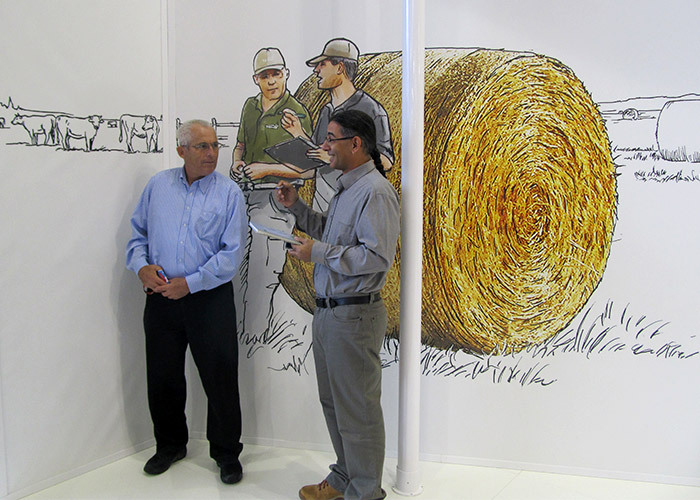 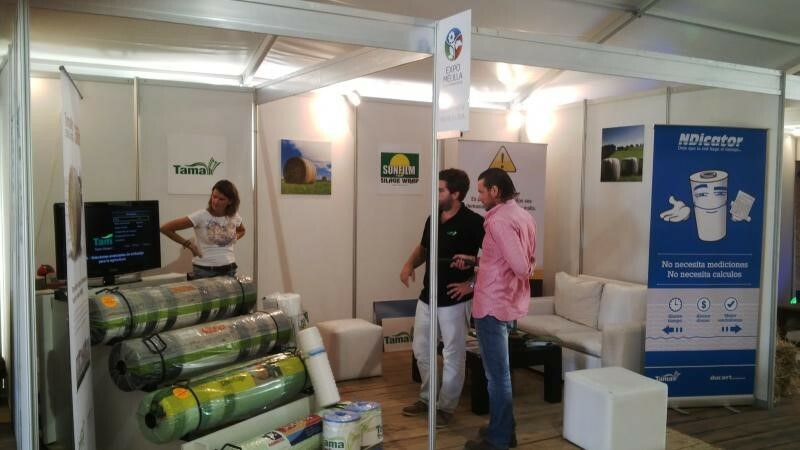 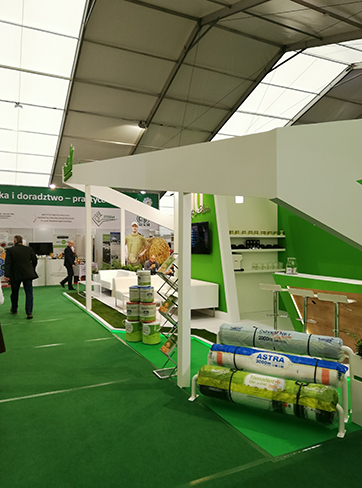 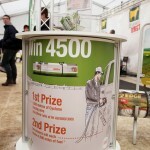 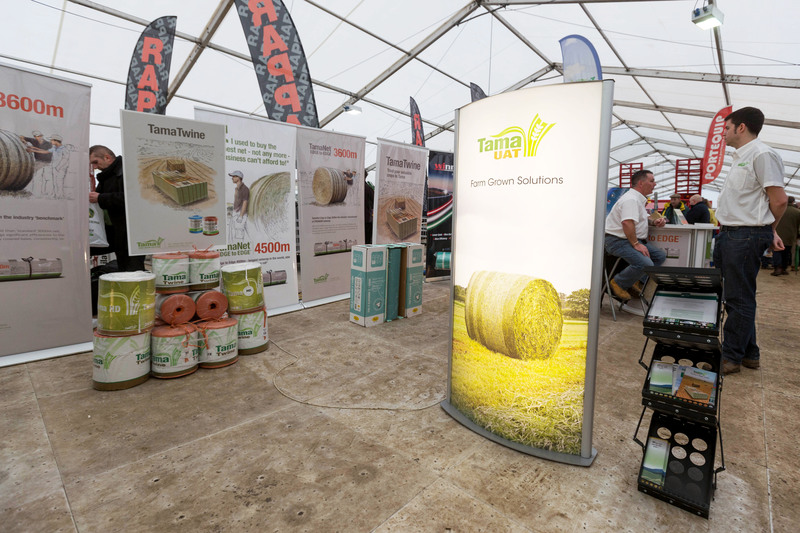 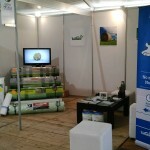 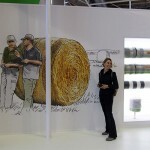 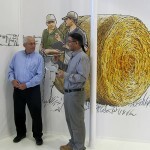 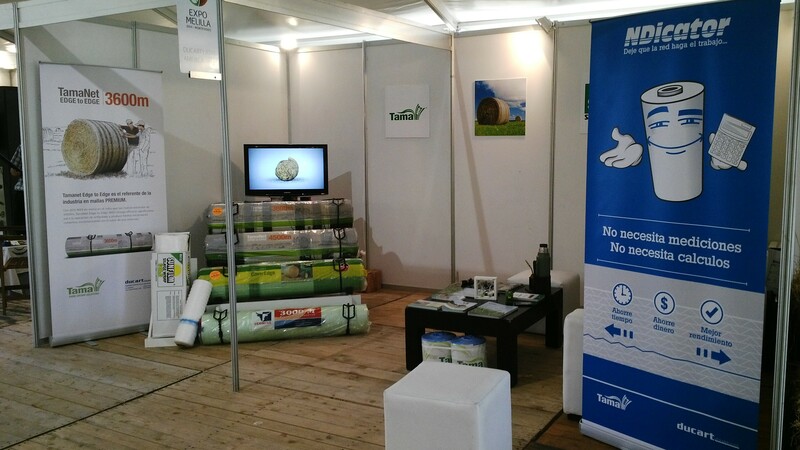 Thousands visited Montevideo, Uruguay on 3-6 April for the 2014 Expo Melilla, showcasing the latest in cattle and crop technology (including crop packaging), farm equipment, artificial and natural pastures, animal feed and irrigation systems. 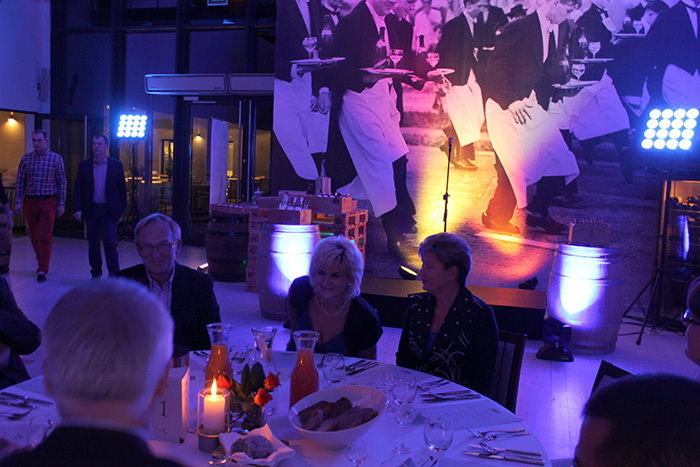 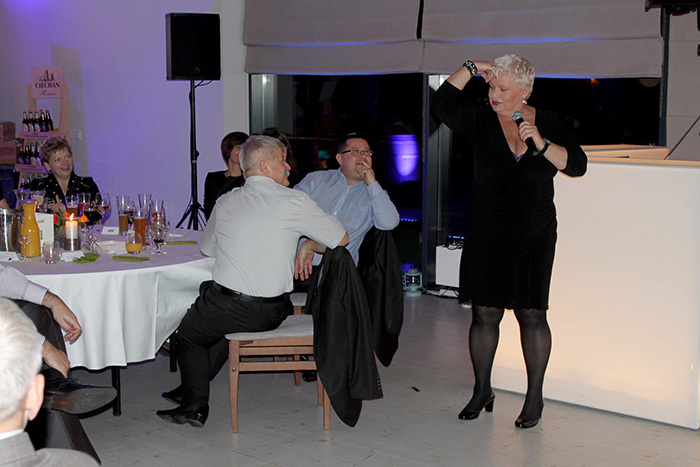 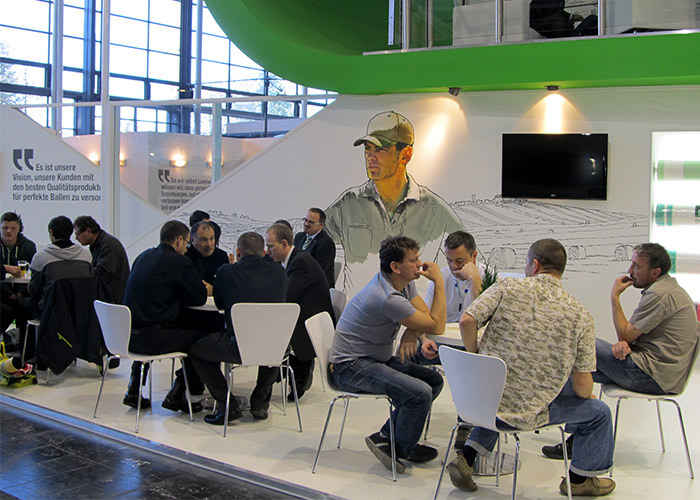 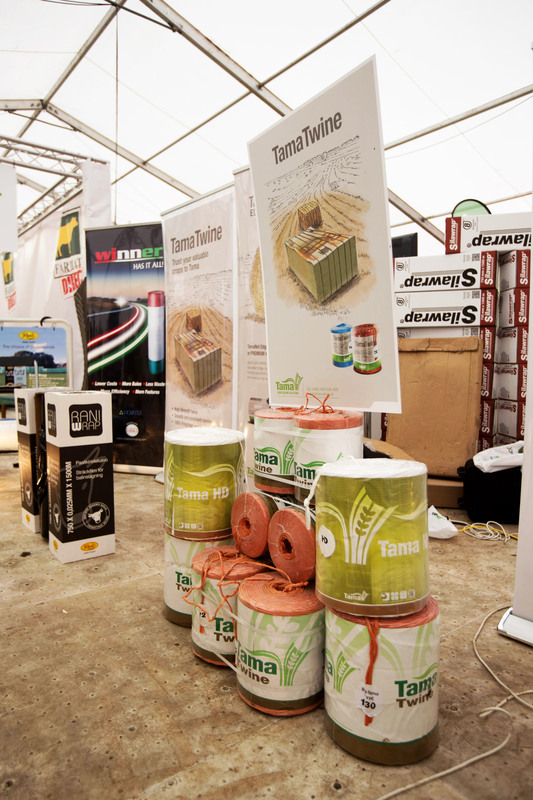 Tama Polska organized a 2013 Summary Conference for 21-22 November last year and we invited top Tama dealers to attend. 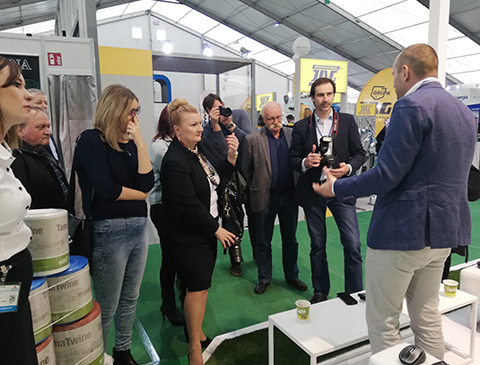 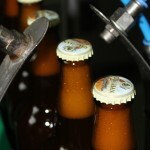 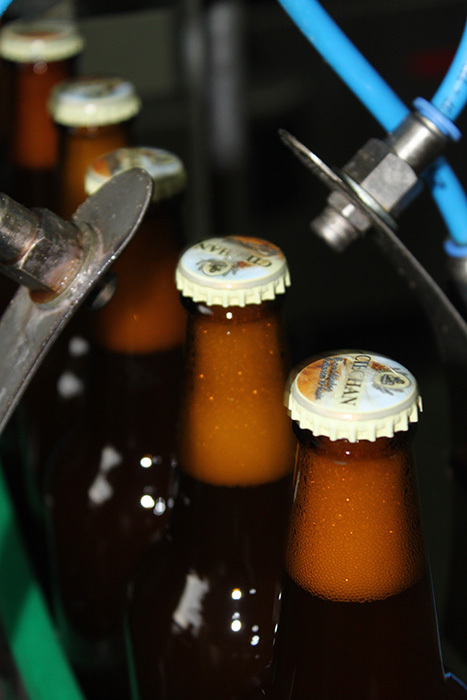 The day began with a visit to a local beer factory, since the various beer flavors had been used to compliment special courses during a gala dinner held the previous evening. 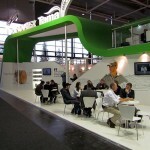 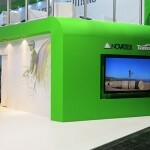 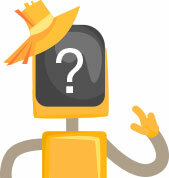 The conference itself was concerned with new products and technological issues. 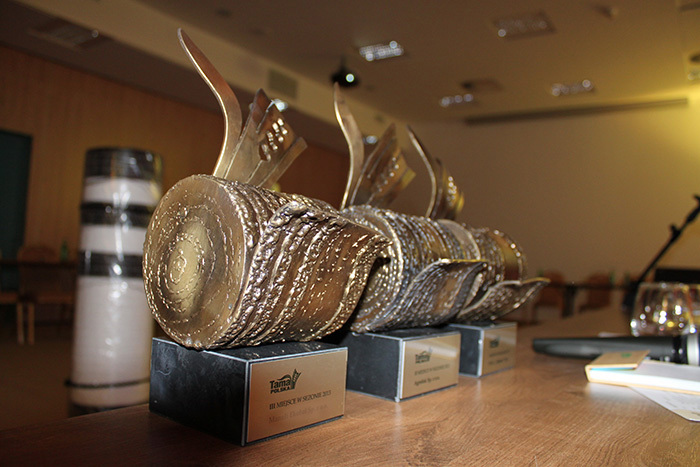 We rewarded our top dealers with special Tama statues . 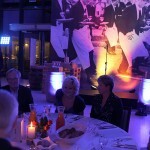 Guest of the evening – Joanna Bartel. 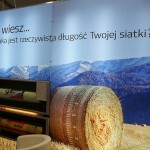 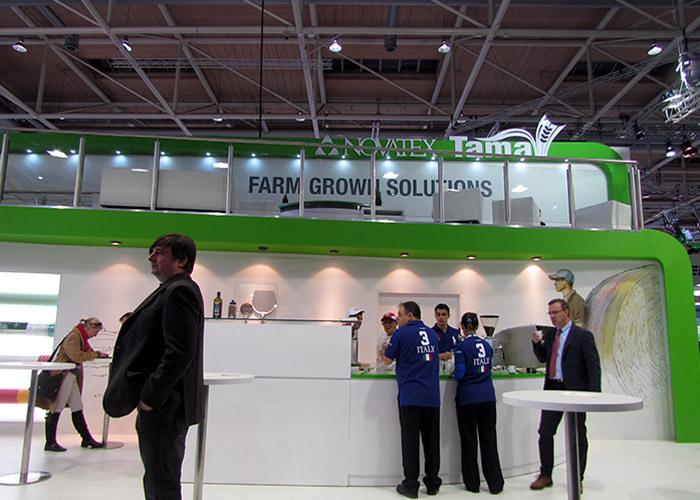 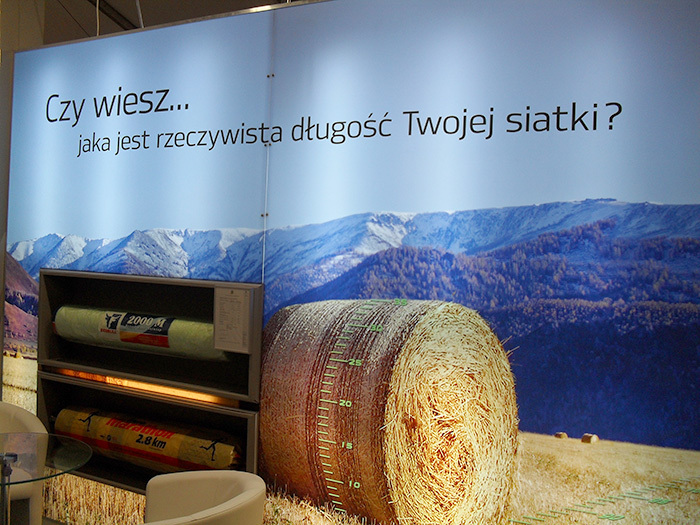 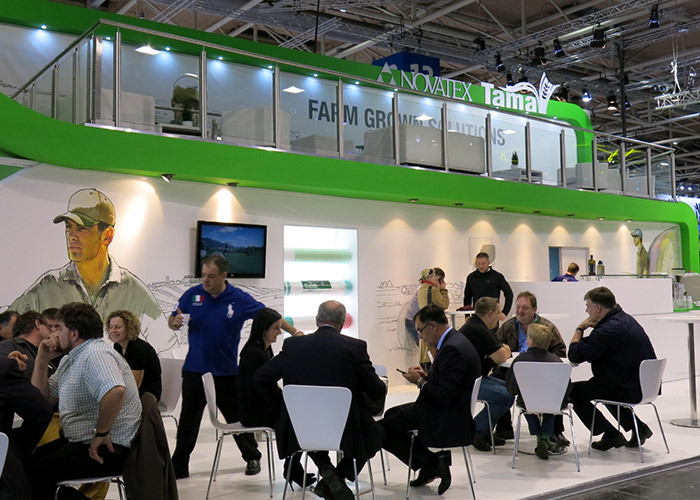 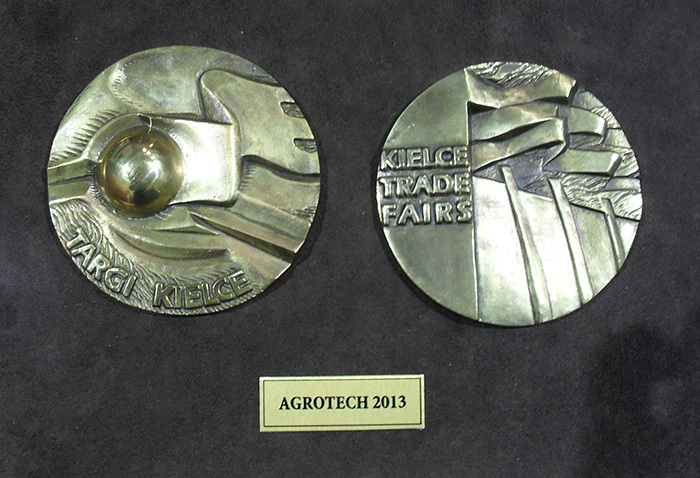 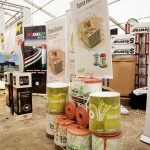 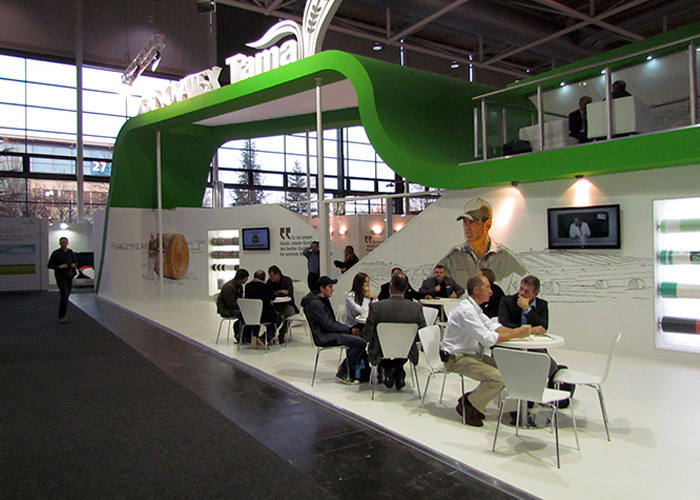 Tama Polska success at IX International Agricultural Tradeshow Kielce 2013! 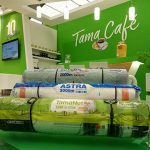 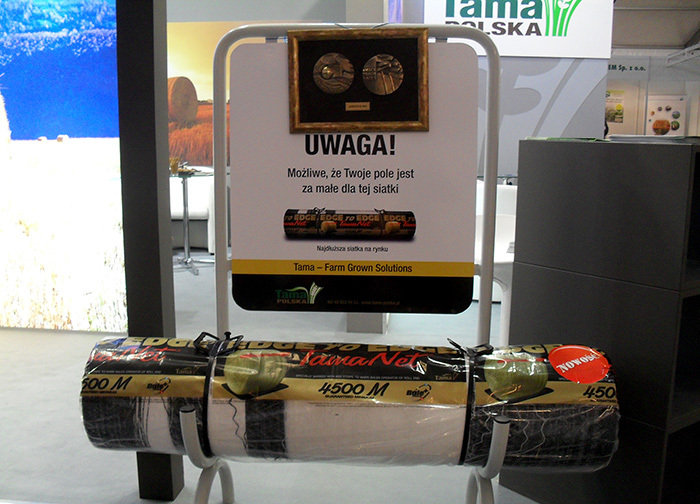 Tama Polska received the Tradeshow Gold Medal for 4500 netwrap, and as well as an award for an interesting booth arrangement. 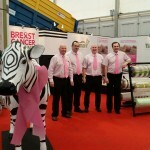 We’d like to thank all the many people that came to visit us!